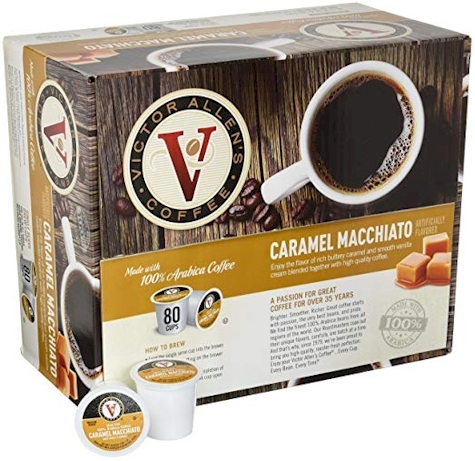 Amazon has got this 80-count Victor Allen's Caramel Machito coffee k-cups for as low as $16.99 shipped (21 cents per k-cup), with Subscribe & Save discounts. These k-cups got 3.8 out of 5 stars over 2,676 customer reviews. These k-cups are compatible with ALL Keurig brewers, including 2.0 brewers. 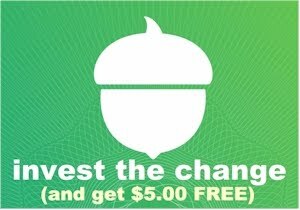 $16.99 (21 cents per k-cup) with the 15% Subscribe & Save discount if you can take delivery of 5 or more active subscriptions in one month. $18.99 (24 cents per k-cup) with the standard 5% Subscribe & Save discount.